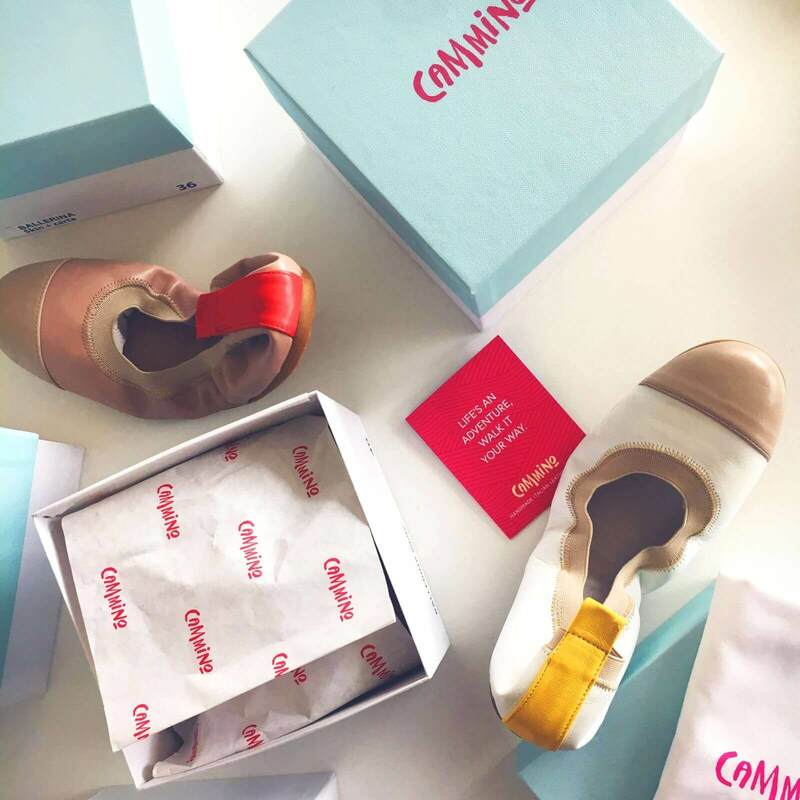 Cammino marries artisan tradition with contemporary design to create the ultimate ballet flat. Camminos are an everyday luxury for your feet, to suit any mood, outfit or occasion. 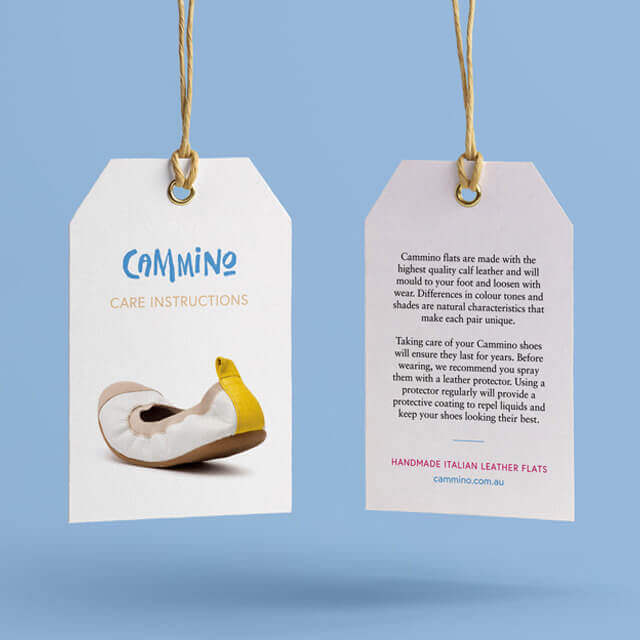 Cammino shoes are designed in Australia, made in Italy and sold direct to consumers online. Cammino initially came to us to help create the logo and packaging for the product. Despite having a clear vision for the product, they were struggling to differentiate it from the many other ballet flats on the market at lower price points. 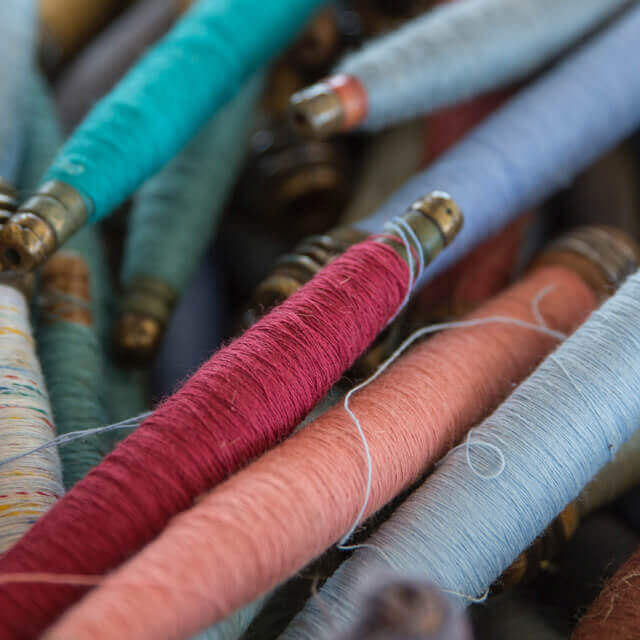 After participating in our brand diagnostic session, they realised they needed a holistic and strategic brand development and this started with defining a compelling customer value proposition. 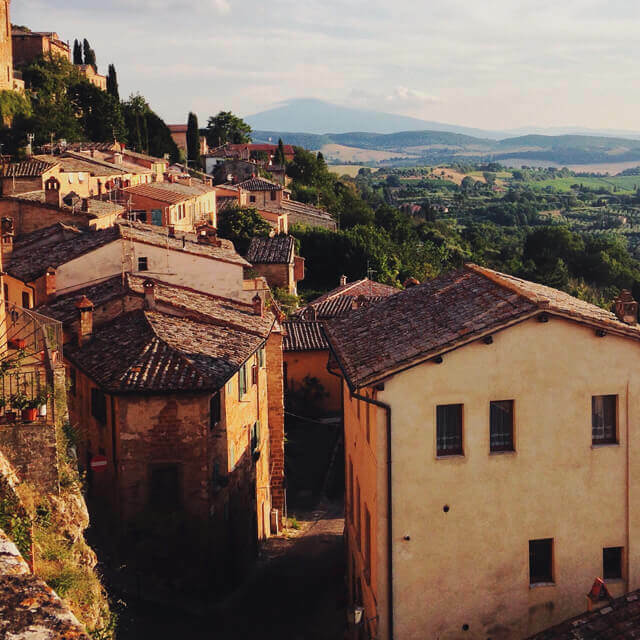 We uncovered the brand’s real differentiation was in its Italian provenance, quality leather and artisan craftsmanship. To bring this to life we crafted an evocative brand story that brought together this combination of Italian fashion craftsmanship. 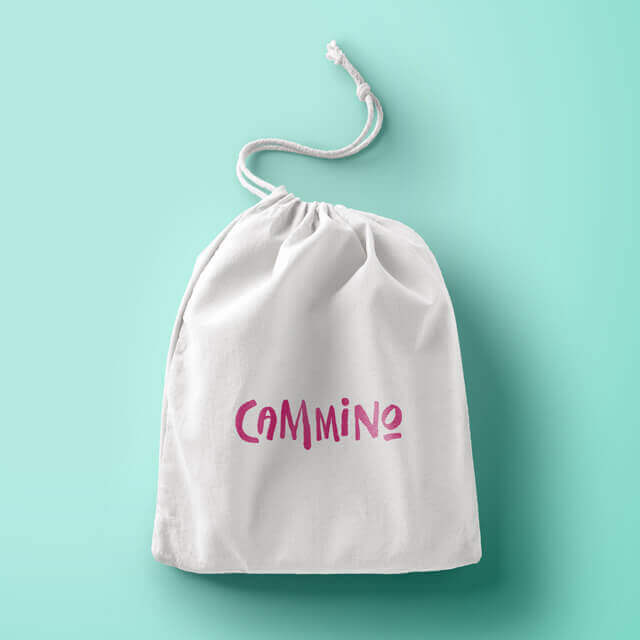 To further enhance the brand’s proposition, we developed the name ‘Cammino’ which means ‘to walk’ in Italian. This also aligned to the brand’s belief that life is an adventure to be lived to the full. The brand is now clearly positioned as comfortable and stylish, made with the quality and flair found only in Italy. A shoe that fits snugly in your bag to slip-on for the journey home from work, racing between meetings, picking up the kids, or dancing the night away. 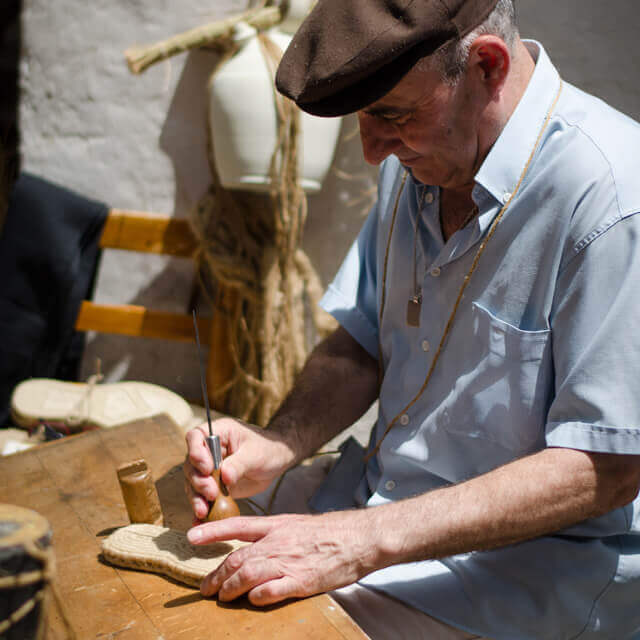 The Cammino brand identity takes visual cues from Italy, fashion and craftsmanship of traditional shoemaking. The brandmark is a distinctive hand-crafted typemark inspired by the design cues of the fashion category and designed to evoke a sense of craftsmanship. 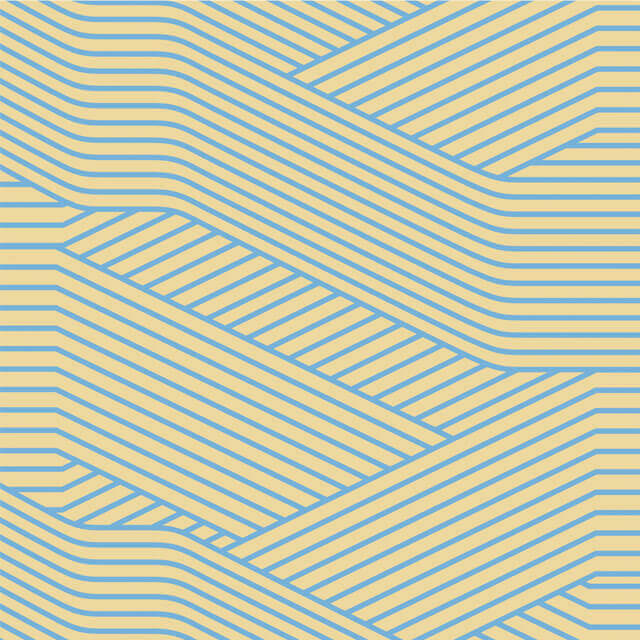 The brandmark is supported by a palette of soft colours and bold highlights. Imagery also dials up the brand’s Italian provenance combined with the key dimensions of fashion and craftsmanship. We came to Truly Deeply with a clear vision for how we wanted the brand to be perceived but very little idea how we would give it an identity and bring it to life. We'd come to them with little time before our launch date, but they worked swiftly (and around the clock) to turn around incredible results. They took the time to understand the category we were launching in which meant not only was the selection of ideas we worked through incredible, but they had backed it up with compelling research. For that reason our decisions were informed and helped us launch a brand that we were not only proud of but has resonated with our audience. The results since launch has been wonderful with response to all of these touch points overwhelming. Our point of difference has been easily identified and we’ve found our customers already coming back for 2nd and 3rd pairs. 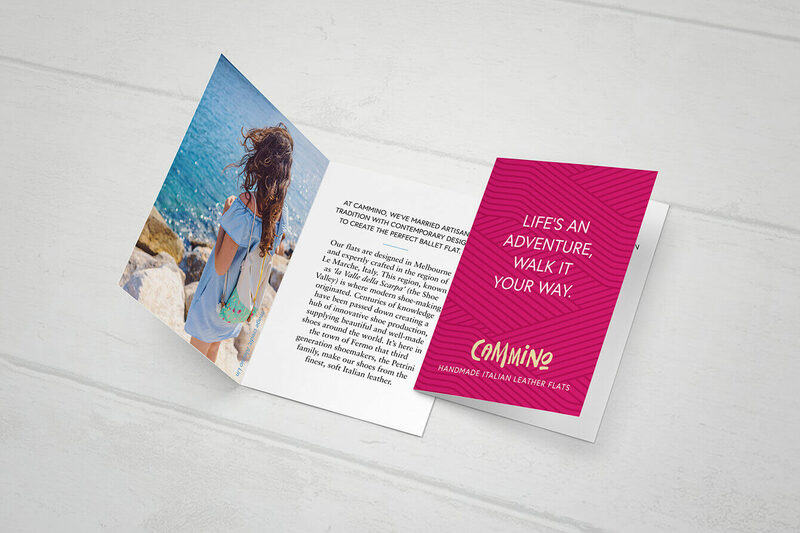 The right branding has helped our Cammino Community grow more quickly than we ever could have imagined.